Eaze, the leading marijuana technology company, announced today that Jennifer Lujan joined the company as Director of Social Impact. Lujan will lead Eaze's philanthropic efforts and identify opportunities for Eaze to support communities throughout California and beyond. Prior to her role at Eaze, Lujan founded Weed for Good, a compassionate care non-profit that provides free medical cannabis and education to low-income patients suffering from chronic and terminal illnesses. "I've seen firsthand that support for marijuana is an act of compassion, " said Lujan. "As this industry is being built and growing - it's important that the business community think about what they are doing to help patients, remove barriers, provide jobs and how this plant helps people. I'm excited to join Eaze and build this program at a company that is passionate to help these underserved communities and make it part of the company's mission." Since its inception, Weed for Good served over 100 patients monthly providing over $175,000 in savings for patients. As a result of the program, opiate intake among patients dropped significantly, averaging about 50% less. Operating in Northern California and Los Angeles, Weed for Good served patients via hospitals, hospice care organizations and nonprofits which support AIDS/HIV and cancer patients. 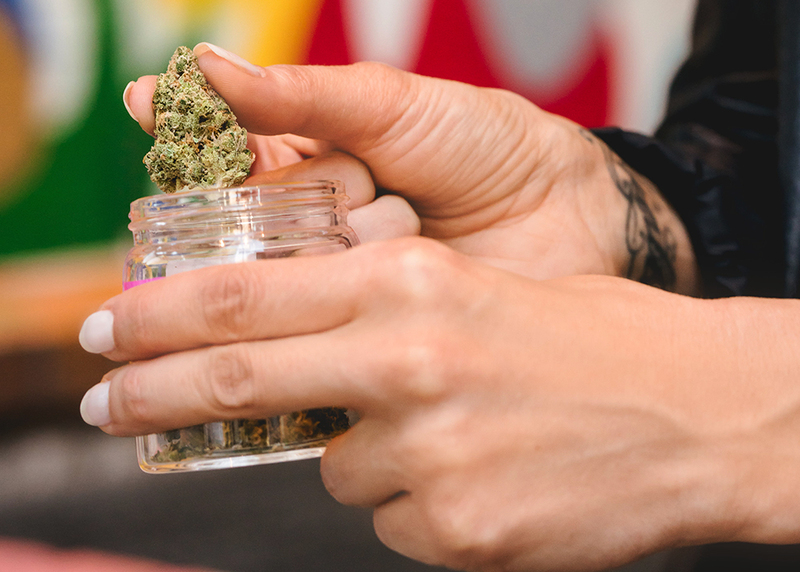 With new state regulations around cannabis product donations, Weed for Good will now operate as a trusted resource and advocacy for compassionate care programs. Cannabis sales in the state of California are expected to hit $5.1 billion in 2018 alone, a number that will only increase as more dispensaries come online. As the industry continues to grow and marijuana use is destigmatized, Eaze believes it is essential that a portion of the success is dedicated toward social impact programs that create positivity and provide opportunities for local communities. As first step, the company is committing $1 million to social equity efforts in the Bay Area cannabis industry over the next three years. "As a partner in the cannabis industry, we have both a responsibility and an opportunity to make our community as inclusive and equitable as possible. Jennifer will help us do just that," said Jim Patterson, Eaze CEO. "We are at an inflection point in this industry and Eaze wants to help create a blueprint for how cannabis companies can not only succeed as businesses, but as forces for good." This hire comes on the heels of Eaze's partnership with The Hood Incubator, a non-profit which works to increase participation of diverse, underrepresented communities in the cannabis industry. The goal of the partnership is to leverage the ecosystem of Eaze partners and resources to help elevate people of color in cannabis. Eaze is on a mission to improve lives by helping people understand the benefits of marijuana and by providing them with safe, convenient access to marijuana products. Founded in 2014, the company's technology enables superior customer choice and convenience by connecting product brands, dispensaries and doctors to customers on demand. 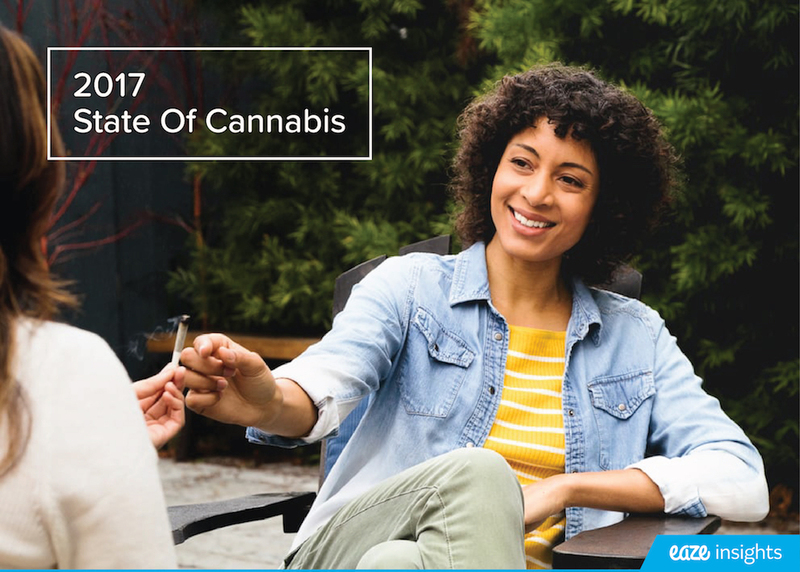 With more than 350,000 users in California, Eaze has unprecedented access to big data regarding cannabis market trends and consumer preferences, which it shares with industry and media partners through its Eaze Insights Program. Learn more at www.eaze.com.